Jessica joined the JSA Group in May 2018 and has over 4 years’ experience in the financial planning industry. Jessica started as a client services officer in a previous role in 2014, and went on to become a paraplanner where she completed her Diploma and Advanced Diploma in Financial Planning. 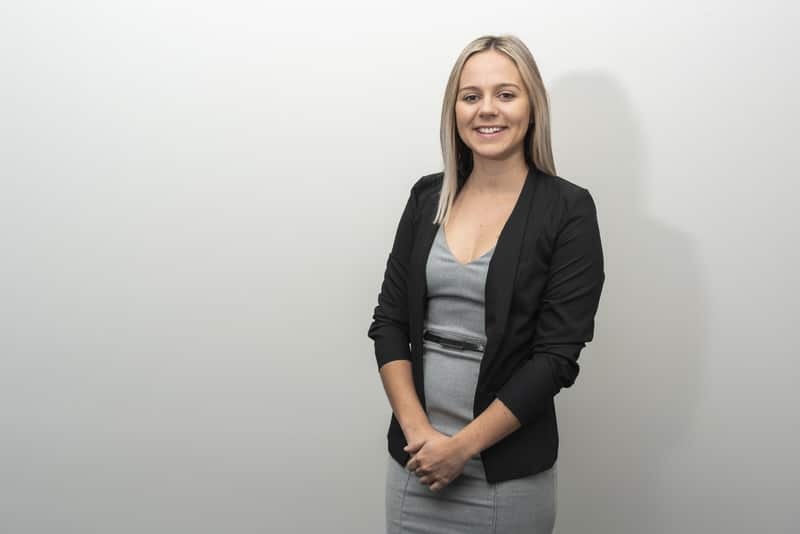 As a strategy team member Jessica is focussed on providing strategic support for advisers, including assistance with client strategies, technical support and compliance with legislative requirements in providing advice which is in the best interest of clients. Outside of work Jessica loves travelling with her partner, watching the footy and playing netball with her friends.